The majority of babies start rolling to their stomach at about 3 – 4 months old (via Parents.com). 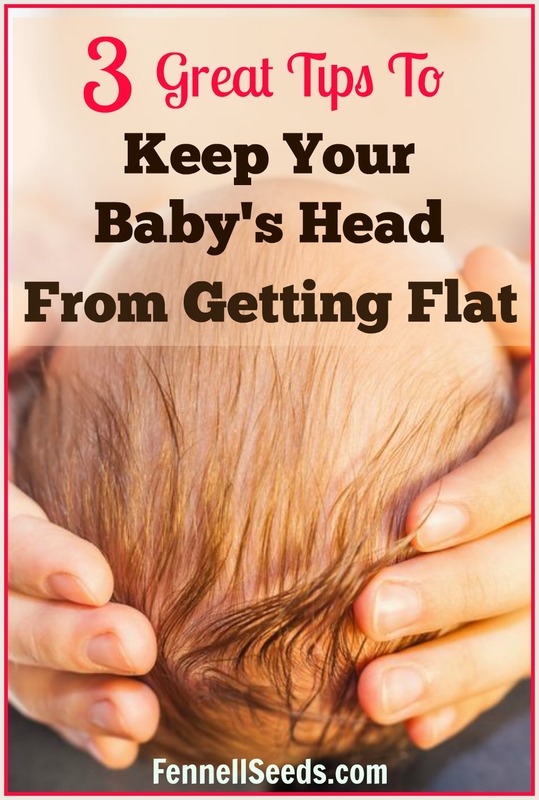 When you start to notice your child hold their head up and gain more head control it is time to start the weaning process. You don’t want your baby to roll over while still being swaddled as they won’t be able to use their hands to turn their head to the side. This can make it very difficult to breathe. While it is hard to mess with their sleep habits just a few weeks after getting them to sleep through the night, it is important for their safety. Be sure to start the process before they roll on their own. 1.Step by step – The first night pull one arm out of the swaddle and let them fall asleep. This may take several tries. If it doesn’t work the first night then try again a week later. After 2-3 nights of success with one arm out, then pull out the other arm and swaddle around the belly. If they are swaddled around the belly they can still have the snug feeling that is very comforting for newborns. The next step is to loosen the swaddle and last no swaddle at all. This is a slow process but less jarring for kids. I also recommend picking a night to start that your little one is extra sleepy. 2. Zipadee-Zip – covers little ones hands and feet and looks like one giant pouch. There is resistance in the arms so when a baby startles in the night it keeps their hands from automatically hitting their face and waking themselves. This is also a great suit if your little one has eczema. They won’t be able to use their fingernails to scratch their head or face. 3. Baby Merlin’s Magic Sleep Suit – It looks like a big puffer jacket with legs. It also helps stop the small reflexes babies have that wake themselves. This reminds me of the little kids all bundled up for school in the move A Christmas Story. Whether you go step by step or use a transition product it can be hard to go from your baby sleeping well to interrupted sleep. These hard times go easier if you keep telling yourself that this is only a stage that will end. I repeat that to myself for just about everything, it keeps me sane. If you have a baby that isn’t close to rolling over but you are having trouble keeping them swaddled take a look at How to Double Swaddle. Are You a Backseat Driver? – 3 Tips I Used to Stop. The sleep suit is an awesome idea. My friends baby is almost two now and she refused to sleep unless she is swaddled! These are some great tips for new moms! I am not a mom but I love your blogs design and your post was easy to read. I don’t have babies anymore and I don’t think I ever will but this was a good tutorial for parents with infants. I honestly don’t remember how I weaned my kids off of swaddling and I hope I did it right. Both of my kiddos broke themselves of it. They wanted to be free as soon as they were strong enough. We LOVE swaddling and it’s always so hard when you have to stop. I’ve heard rave reviews about Baby Merline! We’ve had awesome luck with our Gunapod as a transition item. I’ll have to check out the Gunapod. Thanks! I didn’t think about transistioning out of the swaddle. I love to see babies stretch after being swaddled! Me too! I have a video of my boys when I unwrapped them and they immediately throw their hands over their head and stretch. So cute! These are such perfect tips for new parents! I love how you offer real solutions, like the magic sleep suit! I mean, do they have those in adult sizes? I’ll buy one! This is great information to know. My kids loved being swaddled except for my fourth baby. He loves to move his arms and fists too much! Haha! Thank you so much for not only offering tips on how to do it, but also how to transition out of it. I think that some moms struggle with that. Neither of my kids really took to swaddling, which was fine with me because I was terrible at it lol. I had some of the sacks and they worked great though! My youngest wasn’t a fan of the swaddle. We tried it a few times but gave up. These are some really great and useful tips! Great advice. I had no idea that there was sort of a time frame for that. I actually stopped on my own swaddling when my youngest was a couple of months old because she was really starting to get active. My son was born with a broken arm. The cord wrapped around it, he was footling breech (like his mama), a preemie. Long story short, he had to wear a net to keep his arm pinned down for two weeks. Because of that, he hated being swaddled! We used things like the Zipadee instead, it was a lifesaver. My brother has that Merlin suit for my nephew! I wish that was around when my son was little! Wow…I can’t imagine how scary to have a newborn with a broken arm. So glad it healed. How cute is that Zipadee-Zip! Perfect too since your little one can’t accidentally hurt themselves while wearing it! I agree it is super cute. That Zipadee Zip is the cutest thing I’ve ever seen! It’s amazing how much care and teaching goes into raising our babies. 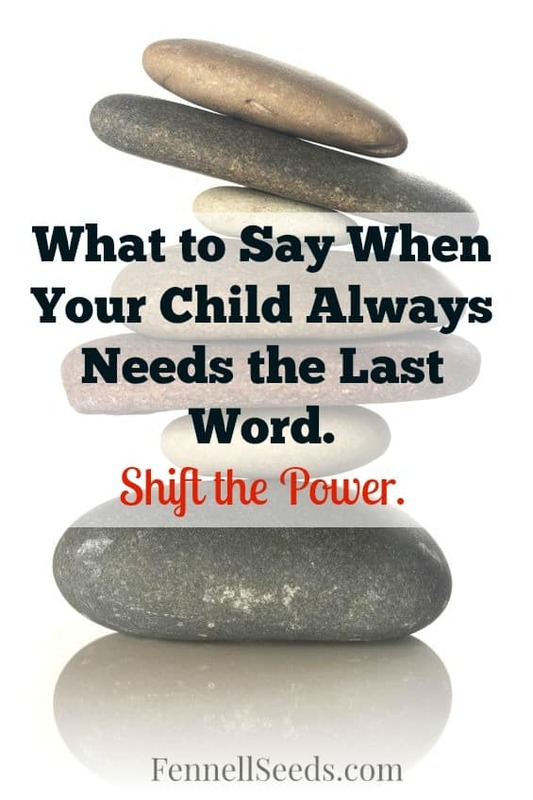 This is one of many crucial times to help them along in their rapid learning process. I wish I had known this when I had my first child. It was something that I learned along the way. This post will definitely help new moms! We didn’t swaddle our oldest daughter as a baby. She never slept well and didn’t sleep through the night until she was over a year old. Our next baby was swaddled and sleeping through the night at four months! These were great resources. I’ve never thought about this process, but I’m sure it’s so important! We tried the Merlin’s Magic Sleep suit and it didn’t work for us. My son liked his hands too much. Yes, I can see if kids like to use their hands to self soothe then it wouldn’t work. Great tips! I don’t remember what age my twins were when we stopped rolling them into “baby burritos,” but as soon as they could bust out of the wrap we stopped using the swaddles. I never really thought about when to stop swaddling. I remember wrapping my sons, but I don’t really remember when I stopped doing that haha. Funny how fast we forget the small details. My sister will ask me what we did at 10 weeks and I have no recollection. Great Post! We had a hard time with weaning our younest. He still loves to be swaddled and held while sleeping and he’s 2! This is worth reading. Yes I totally agree to stop swaddling if the baby can roll over. That Zipadee Zip looks so adorable! I guess they keep them plenty warm in the NICU. Congrats on the grandchild! My mommy days are over but I love the new sleep suits they have now, what a great idea! oh I surely remember these days! I did not swaddle my first cause I couldn’t get it right and oh boy did I pay the consequences of that!